Easter is right around the corner and along with welcoming Spring, it brings with it beautiful food full of rich eggs and fresh, floral flavours. Stores are already stocked up with cute chocolate chicks and bunnies for kids and light, delicate cakes for adults. If you’re not sure how to indulge yourself this Easter, don’t worry! 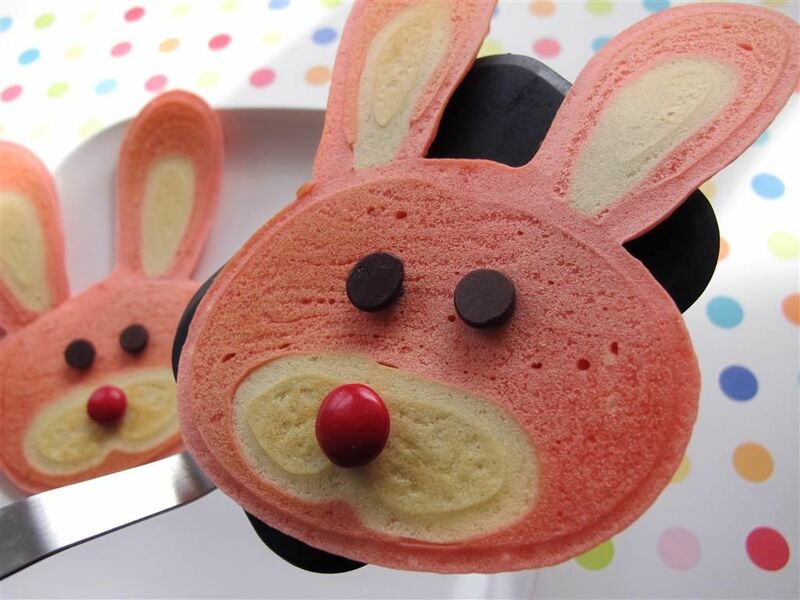 We’ve scoured the web and picked ten of our favourite Easter recipes for you to enjoy! 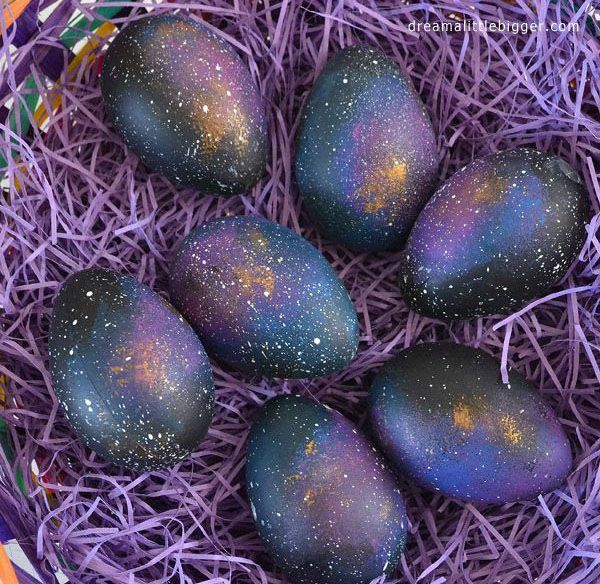 You might have heard of the galaxy nails trend, but did you ever think to apply it to an Easter egg? These are great because they’re easy to make and even easier to eat. Hard boiled eggs can keep for quite awhile in the fridge and make a great snack.